Iceland Seafood International is a worldwide sales, processing and marketing group for a variety of frozen, fresh, salted and dried seafood and seafood products. Headquartered in Iceland with three operating divisions incorporating eleven subsidiaries in Europe and North America. With sales around the globe, Iceland Seafood International’s operations extend to all major seafood markets worldwide. 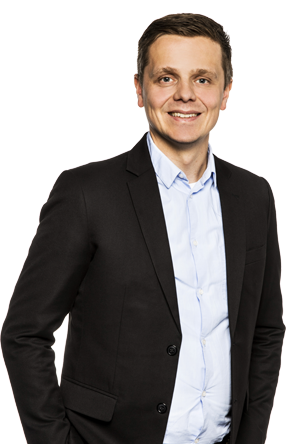 Magnús Bjarnason is the founder and Managing Partner of MAR Advisors (www.maradvisors.is) specialized advisory firm for investors in infrastructure and seafood. He has more than 20 years track record in seafood M&A, infrastructure investments, business development and leadership roles for both private and public organizations. Mr. Bjarnason was the President and CEO for Icelandic Group a €.600m international seafood company 2012-2014. Prior he was the Executive Vice President for Marketing and Business Development at Landsvirkjun (www.lv.is). He was Managing Director Corporate Finance at Kvika bank prior to founding MAR Advisors August 2017. Mr. Bjarnason holds a B.Sc. degree in Business Administration with focus on Banking and Finance from Nova Southeastern University (1987) and an MBA degree from Thunderbird School of Global Management with focus on marketing, strategy and international business (1992) Mr. Bjarnason has served as a board member for numerous organizations such as the American Scandinavian Foundation in New York, Iceland Chamber of Commerce, Farice, Iceland largest entertainment company, Sena, Seachill, Icelandic Iberica, Gadus and MP Bank. 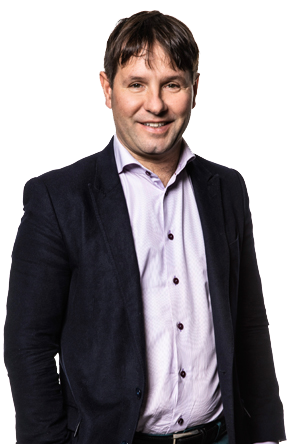 Jakob Valgeir Flosason, is the CEO of Jakob Valgeir ehf. Jakob has an extensive knowledge of the Icelandic fishing industry from all perspectives. A knowledge that not many people possess. He has been involved in every aspect of the sector from early age working in factories, on fishing boats and building up the family company to become one of the most technology advanced and leading company within the Icelandic fishing sector. Liv Bergþórsdóttir has worked in the telecommunication industry for the last 20 years, last 12 years as CEO. She has various board member experience in listed and unlisted companies. Education: Business Administration, Cand.oecon from University of Iceland in 1995 and AMP (Advanced Management Programme) from IESE Business School Barcelona in 2013. Ingunn Agnes Kro is Director of Administration and Communication at Skeljungur hf., heading internal and external communication and compliance, incl. legal matters, marketing, public relations, human resources and subsidiaries. Ingunn is also the CEO of H2 Iceland. Previously Ingunn was the general council of Skeljungur, secretary to the Board of Directors and compliance officer. 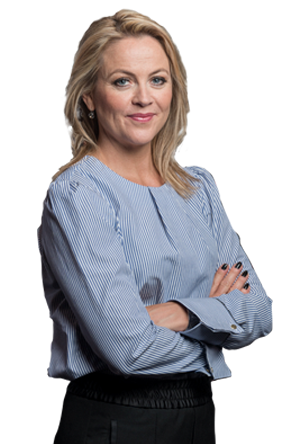 Ingunn is on the Board of Íslenskir fjárfestar hf., a securities brokerage company, and of the Company Lawyers Association of Iceland. Education: B.A. and M.A. degree in law from the University of Iceland. 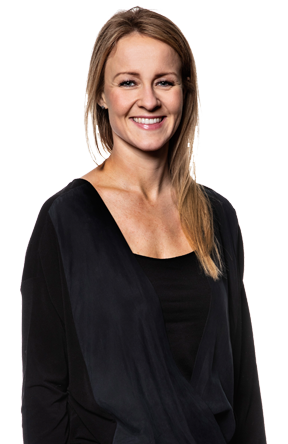 Ingunn also has a diploma in Securities Brokerage. Reynir Jónsson has been the Group´s CFO since late 2013. Before joining the Group, he worked as a Director and Partner at Deloitte Financial advisory services for five years, where large parts of his projects were related to the seafood sector in Iceland. Prior to that Reynir was the head of accounting at HB Grandi. 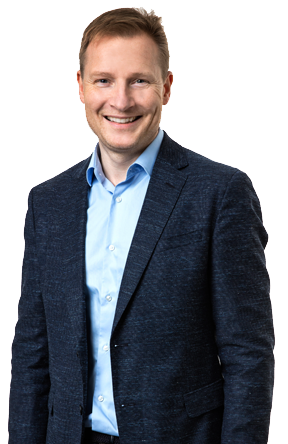 Reynir holds an MSc degree in Finance and Strategic Management from Copenhagen Business School, and a Cand.Oceon Degree in accounting from University of Iceland. Bjarni Ármannsson is a private investor. He is a significant investor in Iceland Seafood International via Sjávarsýn – 100% owned by him, and Solo Holding, partly owned by him. Bjarni is a computer engineer from University of Iceland in 1990 and graduated as MBA from IMD in Switzerland in 1996. 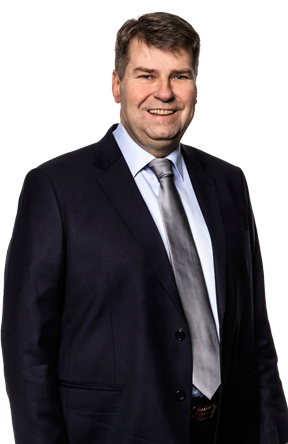 Bjarni spent a lion share of his career in the banking industry in Iceland, originally as a CEO for Kaupthing a investment and financial service company, later for the Icelandic Investment Bank and as a CEO of Islandsbanki – a leading seafood service provider out of Iceland. He exited the banking sector in spring of 2007. In 2008 he became an Operating Director for Paine and Partners a US based Private equity fund focusing on food and Agri business. Since 2013 Bjarni has been focusing on his investments and developing them as a long term active industrial owner. Certified Adviser on behalf of Kvika banki hf.